Millions of people are killed each year, while most of the deaths are by natural causes, there are certainly a few which are caused by unusual circumstances. Some of these unusual circumstances include death by vending machine, choking on a hot dog, or even from falling out of bed. We’ve compiled a list of deaths caused by unusual circumstances. Some will shock you, some you would have probably already guessed — such as a shark attack. What most people don’t know, is that you have a higher chance of dying from a lightning strike than to a shark. Read on to find out which twenty things kill the most people each year. People are sometimes scared to go swimming in places that may have sharks, but what they don’t realize is that they have a higher chance of dying from a lightning strike than dying from a shark attack. 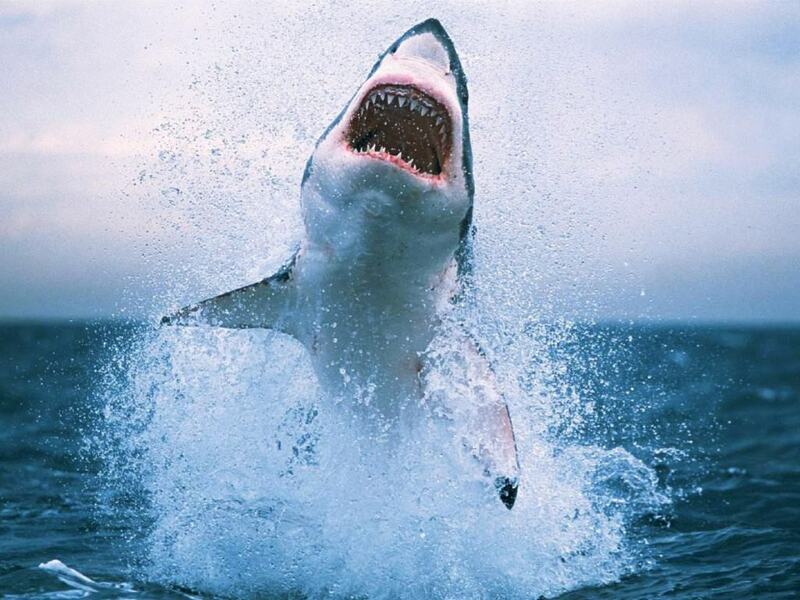 Sharks kill only 5 people per year. When you go to a theme park, you assume that all of the rides are safe, because they’re still operational. You may ask a friend if they want to join you on the biggest roller coaster ride there, and laugh when they say no. 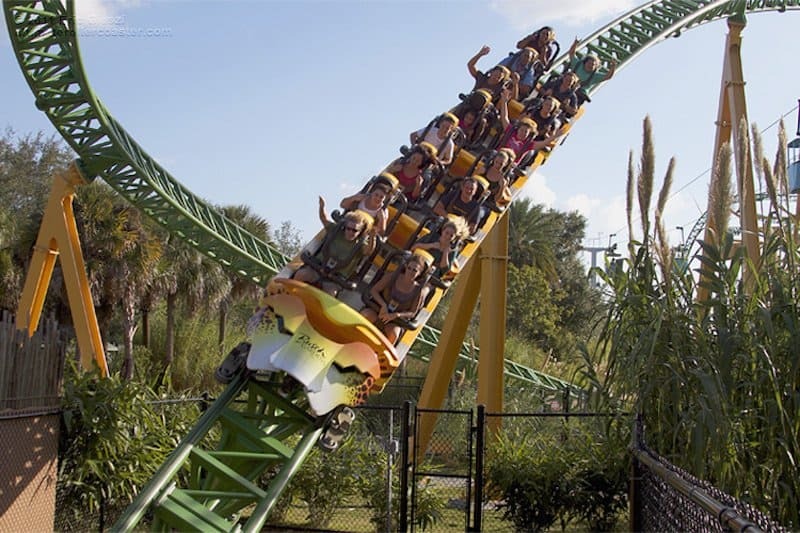 Well, they said no for a reason; that reason is because roller coasters cause an average of six deaths each year. 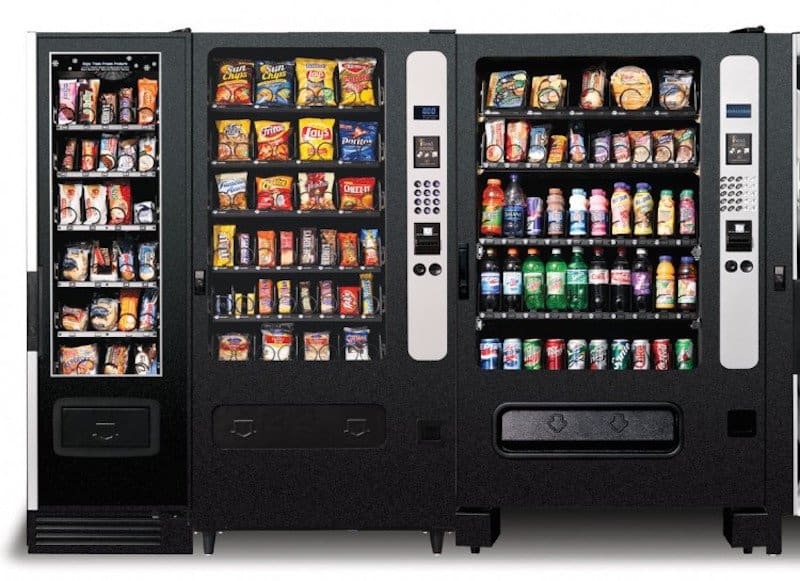 With a weight between 270 and 450kgs, vending machines have been one of the most unexpected ways to kill people, with 13 people killed each year. This happens when buyers get upset and angry because they didn’t get their product — they then shake the machine, thus causing it to tip and fall on top of them. 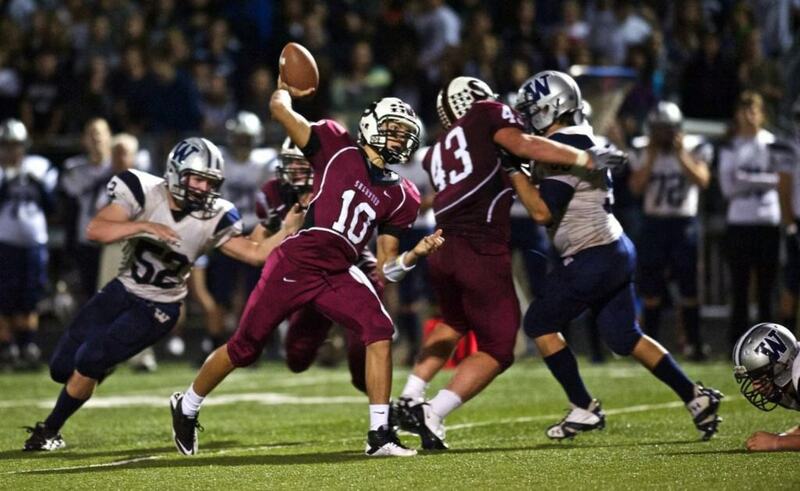 High school football is a very big thing in America, but it can cause some serious injuries and possibly result in death. Even though deaths within football is very rare, it has still been found that up to 20 people each year are killed due to head injuries. You would never guess that more people die from ant bites than shark attacks, but they do. 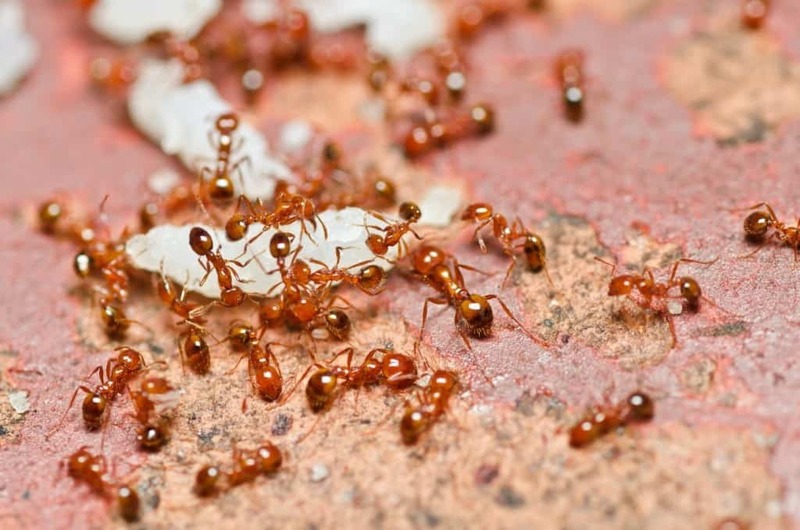 Ants kill an average of 30 people per year, that’s six times more than sharks! Some dogs attack because their owners are in trouble, some attack because they are taking care of their puppies, however some even attack their owners or the owners children. 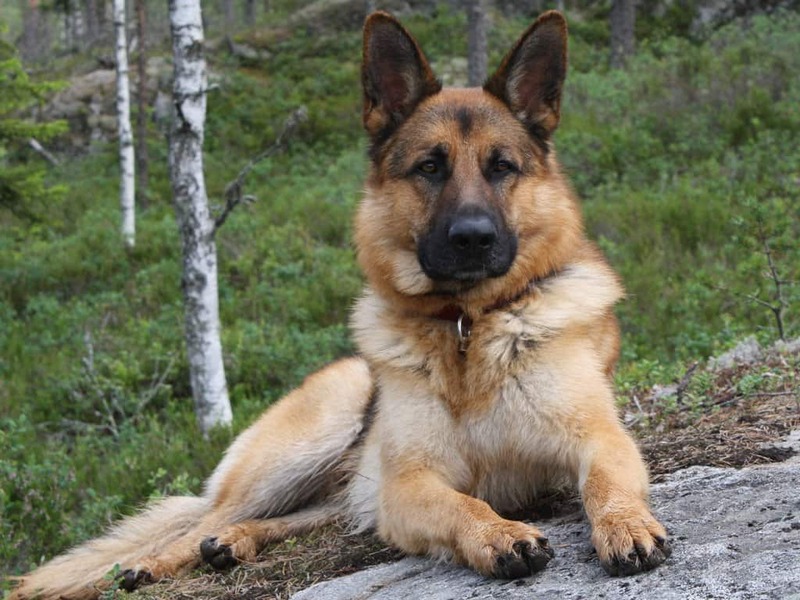 30 people in the United States alone are killed each year due to dog attacks. 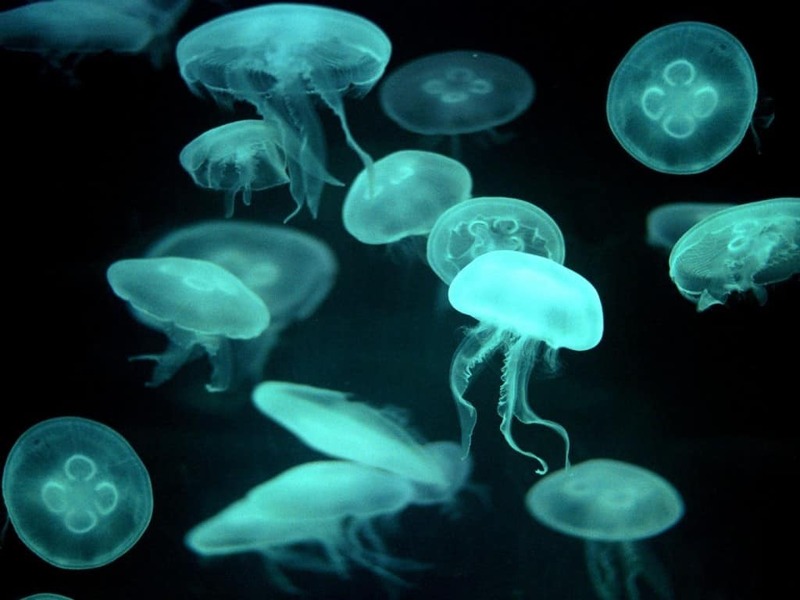 Even though the jellyfish doesn’t have a heart, brain or any bones, they are known to be one of the most dangerous marine creature, resulting in an average of 40 people each year being killed due to jellyfish stings. 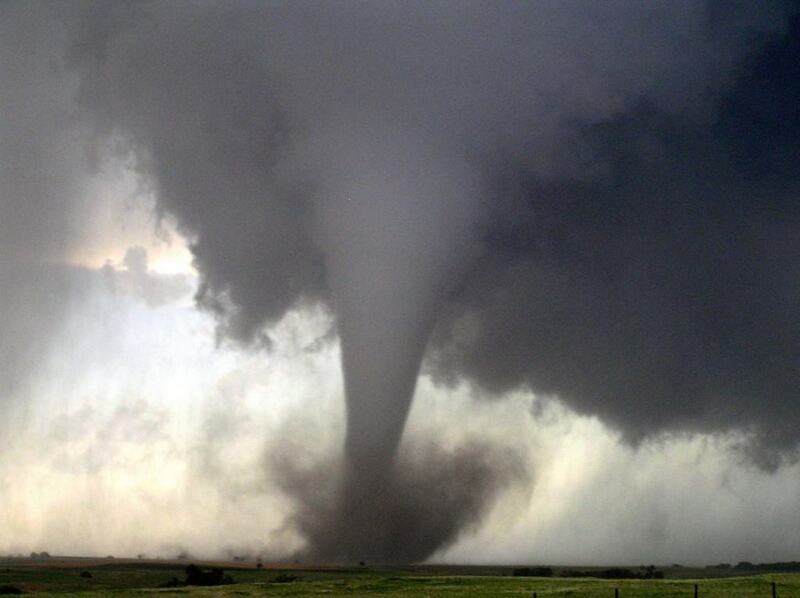 Tornadoes kill an average of 60 people per year. These deaths range from being stuck in the tornado to getting struck by debris thrown around by the powerful winds. Choking kills approximately one child every 5 days, and hot dogs account for 17% of food-related asphyxiations among children younger than 10 years of age. 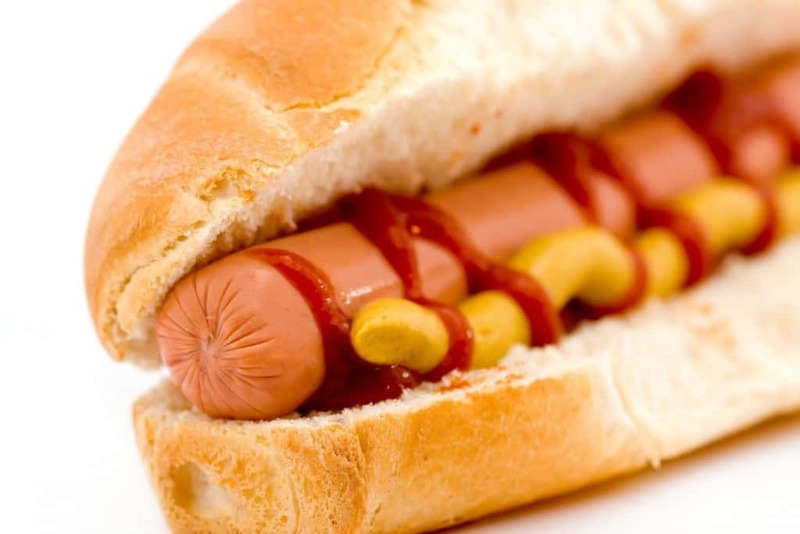 Hot dogs cause 70 deaths annually. 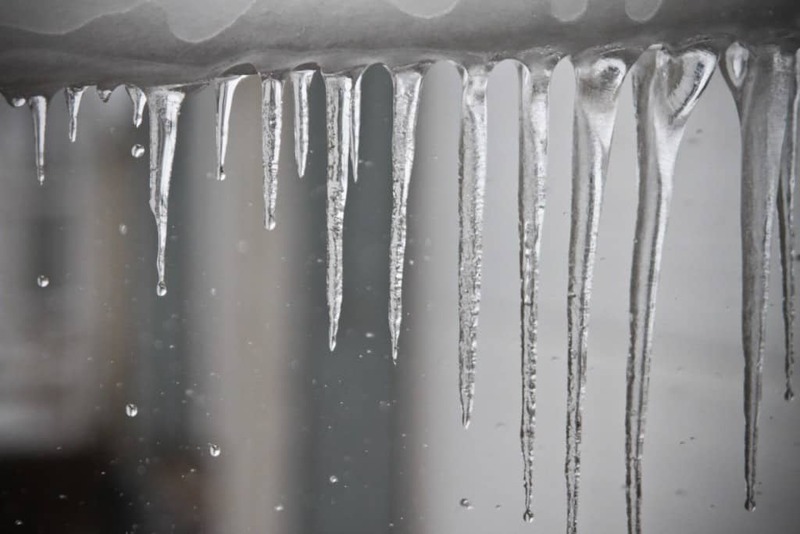 Most of us fear walking under icicles because if they fall, they have the possibility to injure you. While this may sound like a silly fear, an average of 100 people are killed every year from these falling shards of ice. 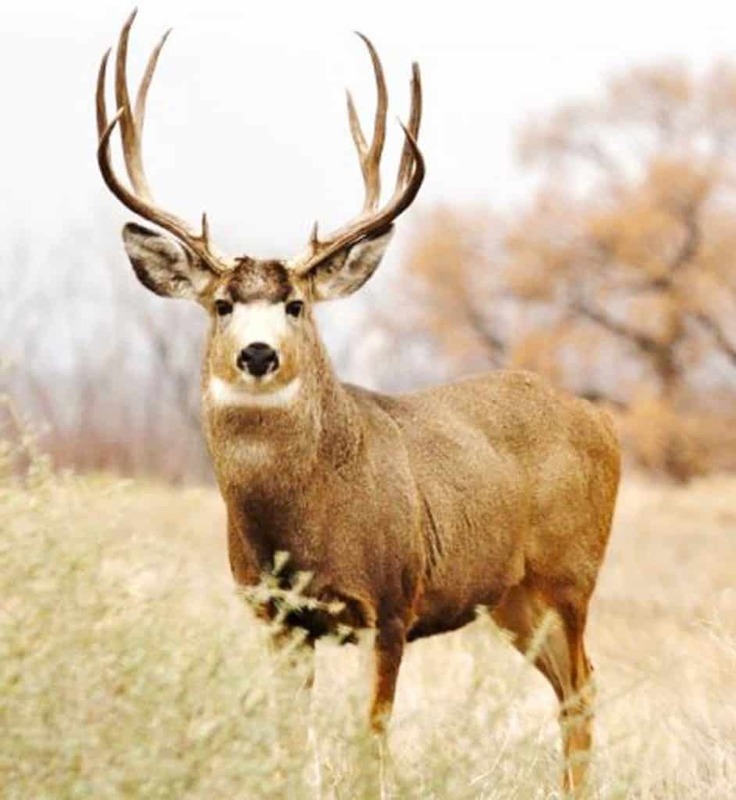 Deers are a well known hunting animal, and they have been known to attack and kill people. However, more deaths each year are caused by people accidentally hitting deers wit their car, totaling to 130 death annually. 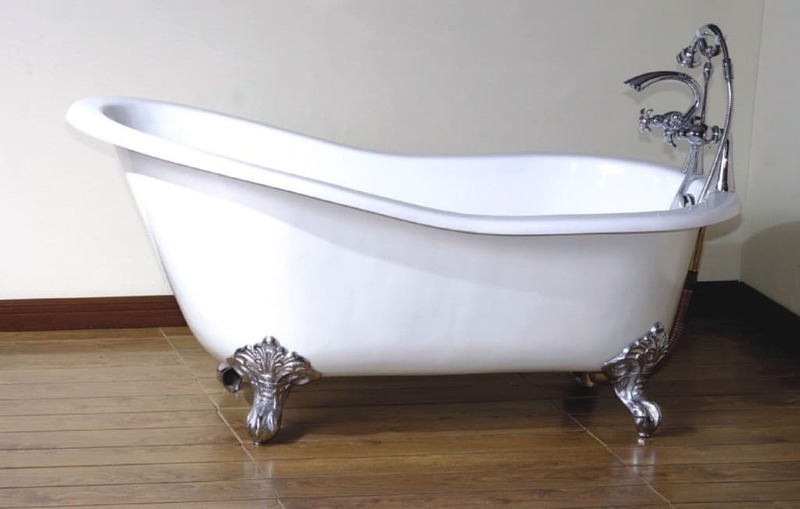 You may of heard of someone falling into the bathtub, or smaller children drowning in one, but did you know that approximately 340 people are killed each year due to bathtub-related incidents.